Power Washing :: Independent Services of Virginia Inc. The humidity of Hampton Roads wreaks havoc on the integrity of all buildings. Mold, mildew, moss and algae form to compromise most building systems. These problems are both an unsightly mess and a health issue for everyone. We remove most unwanted contaminates of any sort through pressure washing. We are Virginia Beach based and well versed in restoring your building to a clean, healthy outdoor condition. 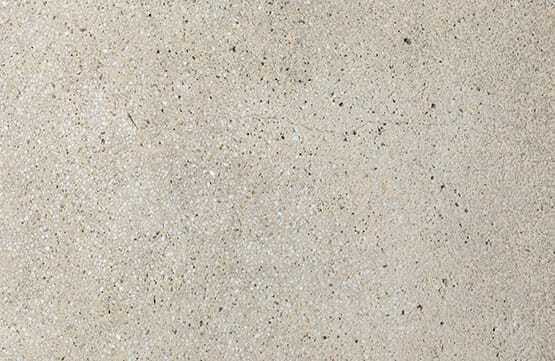 We can also remove dirt and debris from any sturdy surface and make it look like new. As mold and mildew grow undisturbed, they creep across storefronts and buildings. They can stain almost any surface. Shady and excessively humid areas in particular become covered in just a few weeks to months, depending on the weather. These items are damaging to materials around the clock and need to be removed to prevent corrosion, cracked paint and ugly discoloration. To get them clean, you need pressure-washing services. 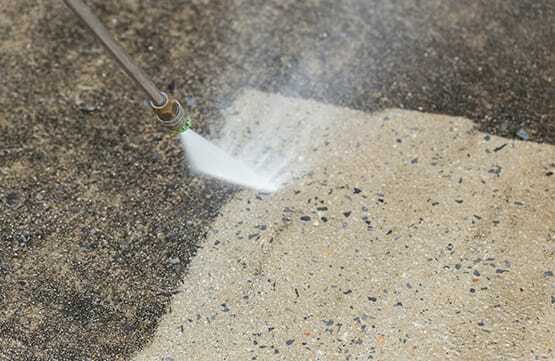 As one of the premier companies for power washing in Hampton Roads, Virginia, our skilled professionals know the right combination of water pressure and chemicals to improve your building’s exterior without harming it in the process. Our technicians are thoroughly trained on all of our special equipment to make sure that they take off what needs to be removed, not the paint, siding, spackle, vinyl or finish. Each building is unique, and our employees take the time to check the surfaces carefully before beginning pressure-washing services. In Virginia, summers are hot and humid. Winters are cool and humid. This is primary breeding ground year-round for mold and mildew formation covered in exhaust, dirt and grime. If your building needs a bath, especially after a storm, give us a call. One of our other featured services is waterproofing and caulking. Hampton Roads averages more than 45 inches of rain per year. It’s no wonder that buildings leak regularly. In order to have them fixed, our trained technicians can caulk joints and waterproof any surface that needs protection. Besides power washing and caulking, we also offer ceiling cleaning, parking lot services, glass restoration, hang holiday lights, building maintenance and repair, as well as window cleaning.